Inside a human dwelling, Nairobi, Kenya, December 2015. 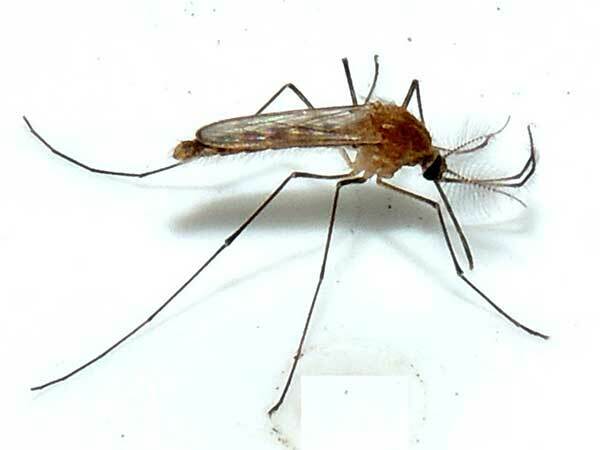 There are many species of Culex mosquitoes and many readily feed on human blood. In so doing they may transmit infectious agents such as viruses and filarial nematode worms. Mosquito nets and repellants are wisely employed by travelers.